Skepta was the cover star of this month's Another Man magazine. 6. 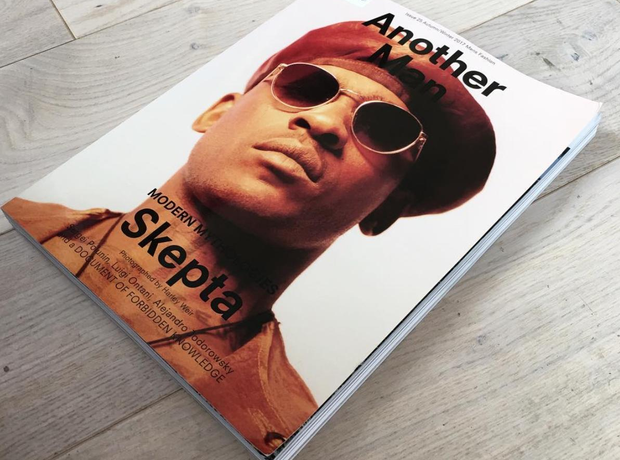 Skepta was the cover star of this month's Another Man magazine.